Pericytes have crucial roles in blood-brain barrier function, blood vessel function/stability, angiogenesis, endothelial cell proliferation/differentiation, wound healing, and hematopoietic stem cells maintenance. They can be isolated from fetal and adult tissues and have multipotential differentiation capacity as mesenchymal stem cells (MSCs). All of these properties make pericytes as preferred cells in the field of tissue engineering. Current developments have shown that tissue-engineered three-dimensional (3D) systems including multiple cell layers (or types) and a supporting biological matrix represent the in vivo environment better than those monolayers on plastic dishes. Tissue-engineered models are also more ethical and cheaper systems than animal models. 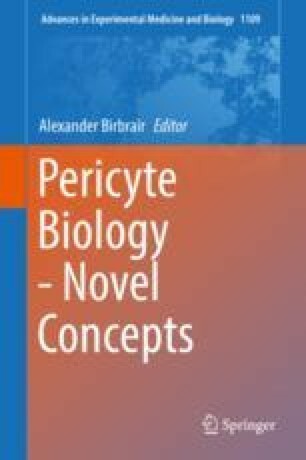 This chapter describes the role of pericytes in tissue engineering for regenerative medicine. The author declares that she has no conflicts of interest concerning this work.